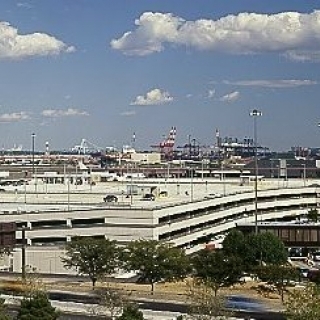 While the majority of the parking structures are simple purpose facilities many have been used incorporating special use facilities, such as commercial office space, retail space, board rooms, mechanical/electrical equipment, banking facilities, cooling towers, tennis courts, helistops, ballrooms and kitchen facilities to support major hotels. We have resolved many special conditions required of such structures such as fire separations, water-proofing, seismic detailing and unique structural framing systems. Our design philosophy used in parking structures is one in which we appreciate the exposure of a parking structure to the elements, and therefore the need to design a building which can react to changes in the temperature and environment, literally be able to "breathe". We are also cognizant of security and maintenance issues which require proper planning and detailing for functional performance. Our approach to providing design services on any project is to carefully determine the intent and thinking of the client in relation to the appearance and function of the structure and then to roll this into our experience of working on hundreds of parking structures to produce an economical, well performing structure. We recognize the need for continuing coordination with all the members of the team. 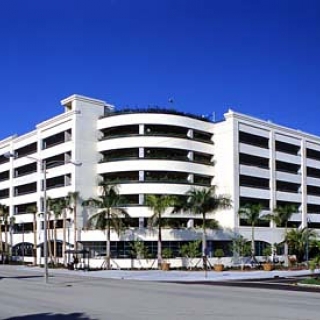 Our projects include parking structures for office towers, hospitals, hotels, shopping centers, governmental buildings, sports and entertainment facilities ranging in size from a few hundred cars to several thousand. 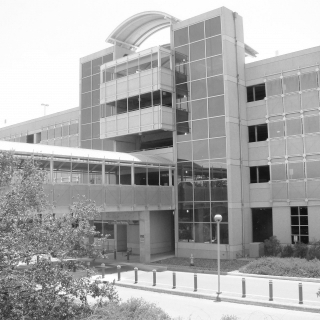 For more information on parking structure design, contact one of the CEG companies or send an email to engineers@cegtex.com.